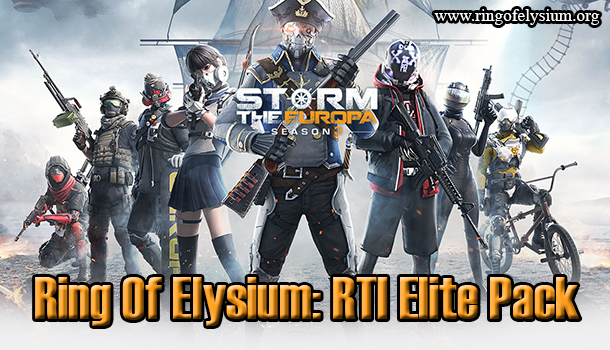 Continue to explore brand new awesome features in Ring of Elysium on the server Taiwan! All of the new features are so unique and wonderful to discover. 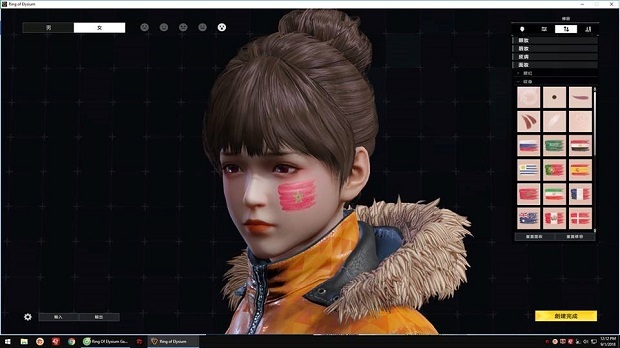 The players are already allowed to register and experience on the server Taiwan to experience the new features. 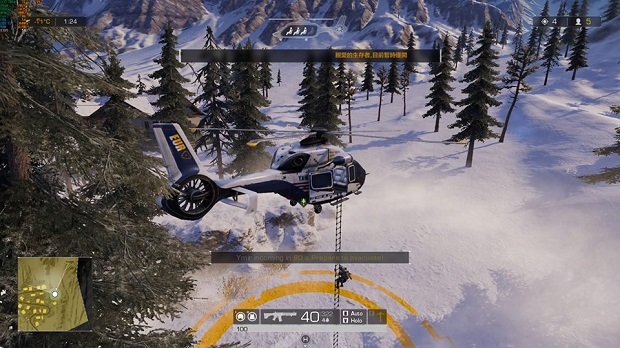 Ring of Elysium is so much well-supported by Tencent when it contains many hot features just like other outstanding battle royal survival games, especially like PUBG. 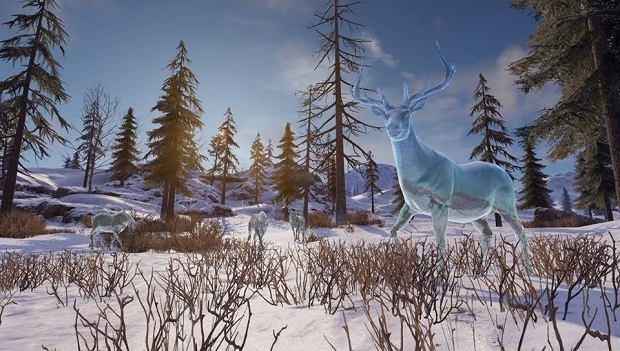 There is no denying that RoE is getting more and more developed, and soon, it will become a hard-to-beat opponent to other Battle Royale games. 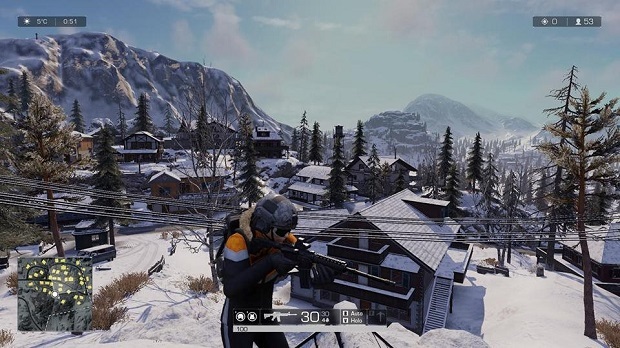 Ring of Elysium has taken a lead in terms of improving the white snow-covered map. 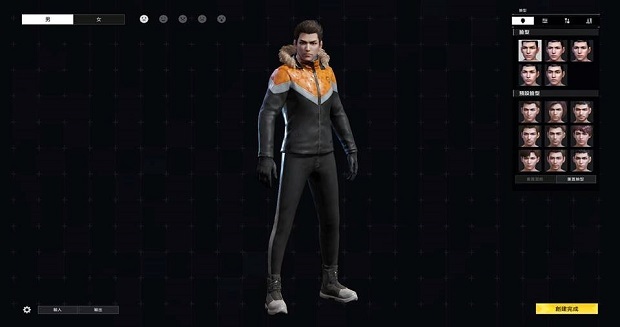 Put warm clothes on you when moving around the white snow-covered map. 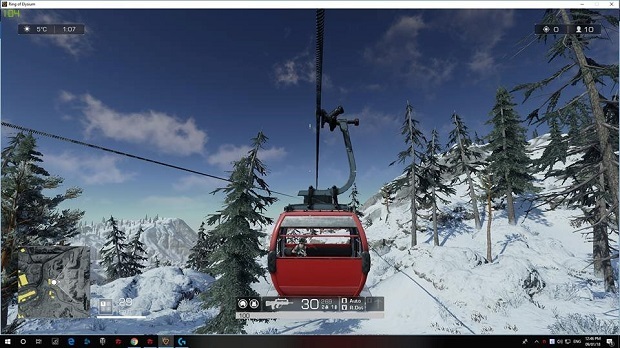 You can use a to move and fly above the snow-covered terrain. Using the slings is a smart way to move. 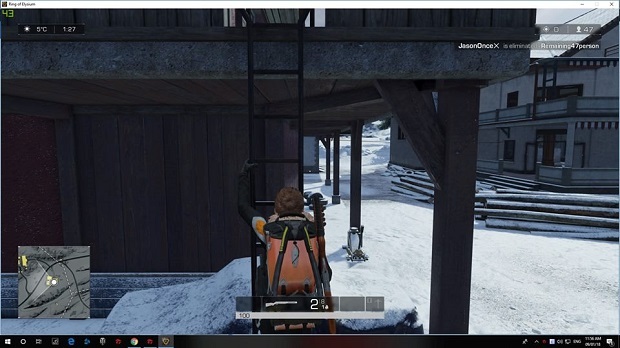 Climbing stairs is a hot feature that many battle royale games are craving for. 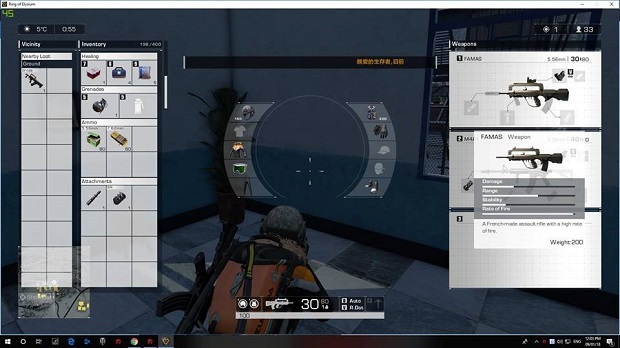 Looting items is much more effective with UI with a new display. 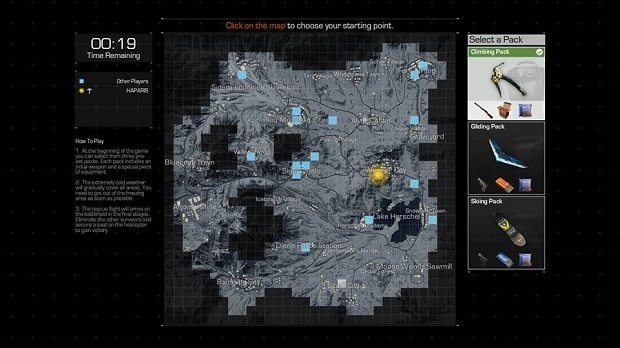 Choose a location on the map to descend. All landscapes become more scenic and much improved. 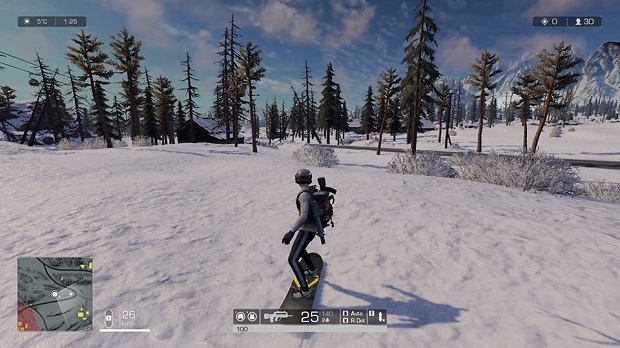 No matter how perfect Ring of Elysium is, there are still some minor bugs that the players can experience in the game, like game crashes, FPS decrease, even though their devices have good card and ram. 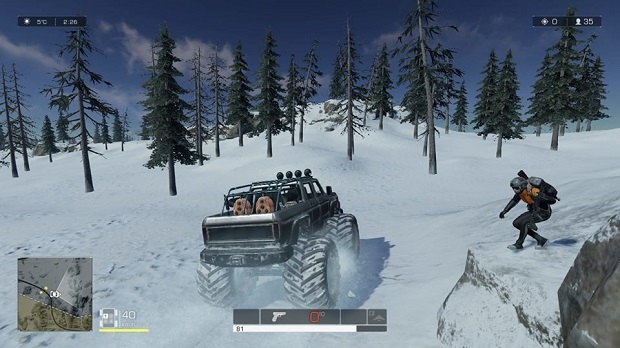 In addition, the players can meet several small bugs in terms of the equipment. However, with the new updates coming up, hopefully, all of those bugs will be fixed, giving a free-bug gaming experience to the players.